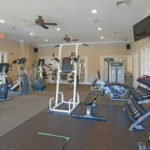 You have the opportunity and resources in your apartment community’s fitness center to achieve your best health right at home, without an expensive gym membership! 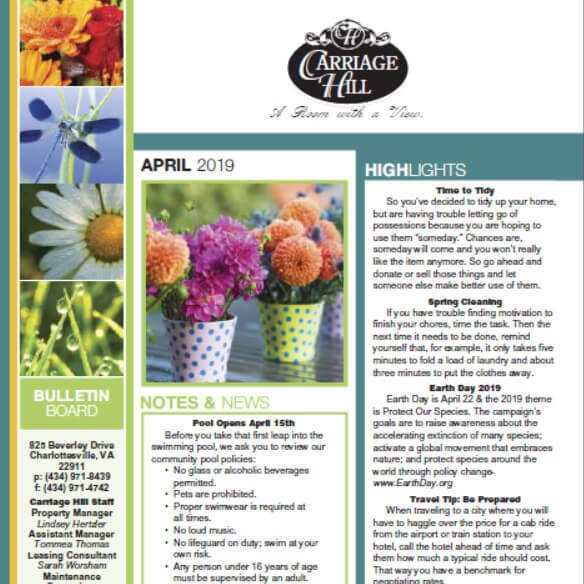 A magical world of wonder lies right outside your Charlottesville apartment. 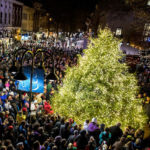 Take a tour of the best of Charlottesville during the holidays. 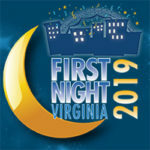 First Night in Charlottesville is a community celebration of the arts on December 31st, in downtown Charlottesville. 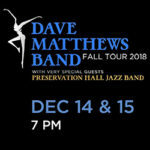 The Dave Matthews band will be returning to John Paul Jones Arena for two nights, December 14th and 15th! 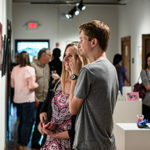 Charlottesville’s lively and diverse art community contains a world of opportunities! Read about our favorites to start your art tour. 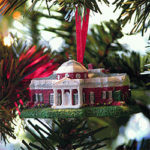 Kick off the holidays right with the Monticello Holiday Classic 5K, taking place on December 1st! 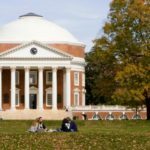 Celebrate the beginning of the holidays with Monticello’s Annual Holiday Open House, taking place on Sunday, November 25th! 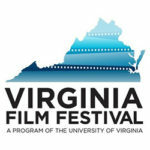 The Annual Virginia Film Festival takes place November 1st through 4th at various locations around Charlottesville.